I don’t know about you but I’m a sucker for ’80s/’90s German metal. Doesn’t matter the brand or the type of car, I just love German cars from those two decades. Hell, throw in the early ’00s as well. So this car collection, filled with all sorts (not just German cars) of cars from those eras, is basically my heaven and it’s going up for auction at Sotheby’s. If only I was rich. 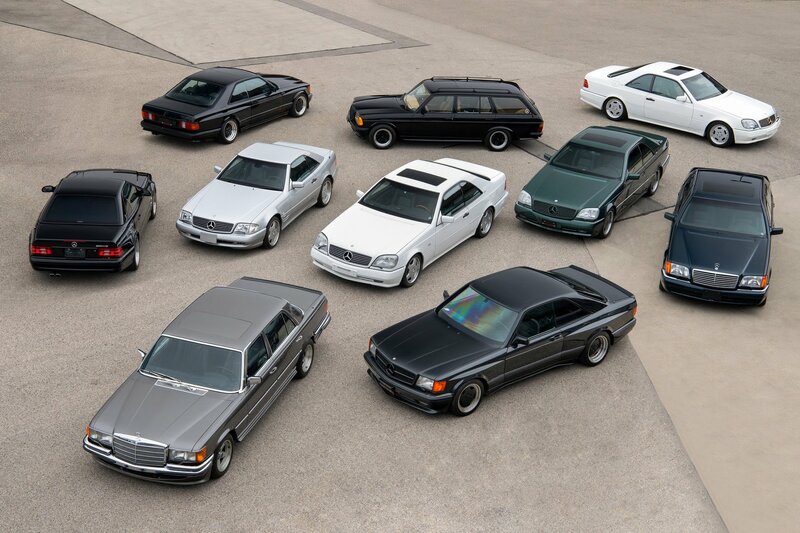 Every one of awesome cars in the collection, called The Youngtimer collection, is currently up for auction and some of the cars that are up for sale are just incredible. Like older BMW ALPINAs? Well, basically every single ALPINA model from those eras is hitting the auction block, as well as almost every single M car. 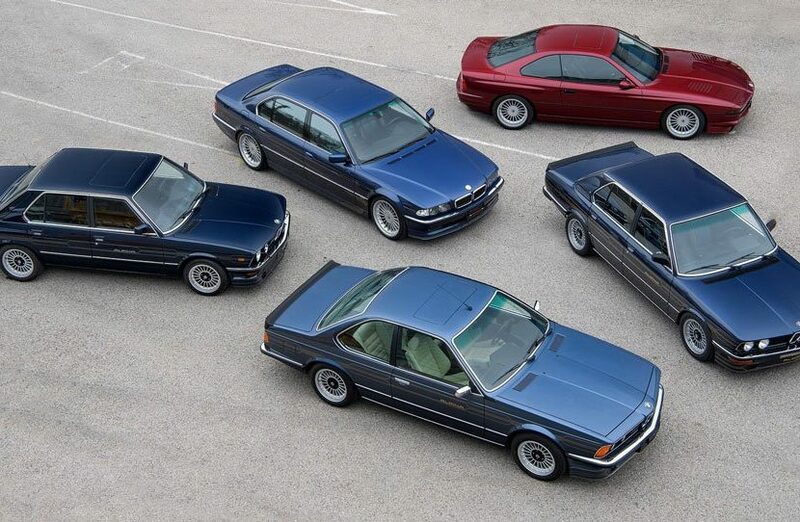 ALPINAs from the ’80s and ’90s are some of the best looking BMWs ever made and owning any one of them would be awesome. It’s not just awesome BMWs in the collection, either. Dare I admit that there are some cool Mercedes-Benzs and Audis? For instance, a 1989 Mercedes-Benz 500 SEC AMG, an original Audi Quattro and a 1992 Porsche 928 GTS, the latter of which is one of my favorite cars. Hell, there’s even a Weismann and a Morgan Aero Sport, both of which use BMW engines. These are the sorts of cars that, if I were rich, I’d be buying. While supercars are amazing and high-end luxury cars are lovely, it’s cars like these that get my enthusiast blood pumping. Cars like these make me daydream about driving them on an Autumn Sunday, multi-colored leaves falling from the trees, crisp air rushing through the windows, nowhere to go and all day to get there. Give me a classic ALPINA over BMW M car over a new BMW M3 any day and give me a Porsche 928 over a new 911. Call me crazy but those are the cars that rev my engine. If you’re like me, check this collection out. What is it you miss most about old-school BMWs?